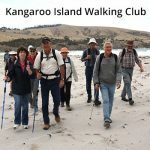 22-28km, 7-10 hours. Walk as 1 or 2 days. 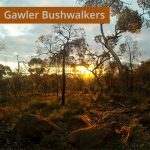 At approximately 22km long, the Pioneer Women’s Trail is designed for walkers mainly following country roads, laneways and bush tracks through a delightful section of the Adelaide Hills with historic homes, deciduous trees and native bushland. 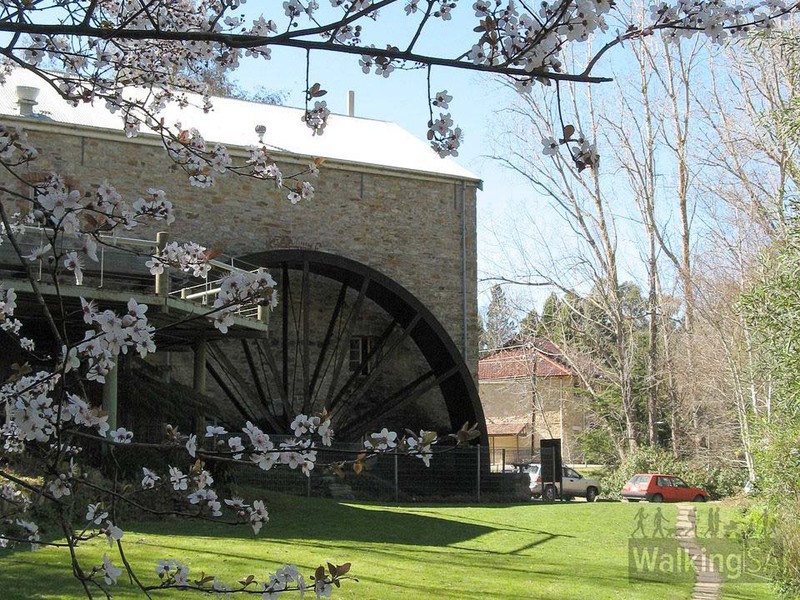 The Pioneer Women’s Trail honours the early European settlers from Hahndorf who supplied Adelaide with fresh produce at a time when most foodstuffs had to be imported into South Australia. From 1838, when the South Australia colony was just two years old, Lutheran refugees from Prussia had settled in the Adelaide Hills forming the village of Hahndorf. 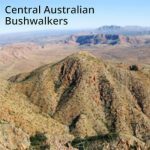 Women and girls carrying baskets of vegetables and dairy products on their backs, or on yokes across their shoulders, left the village at midnight to walk the rough bush track to Adelaide 35 km away. 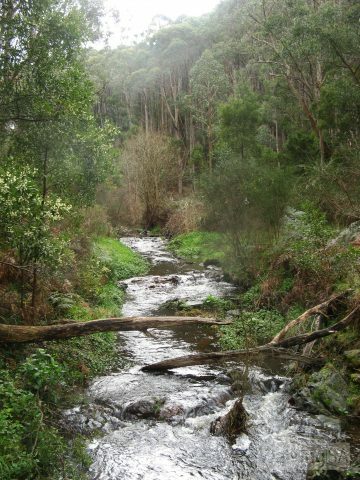 At about 4.00 am the women reached a stream in the foothills near Beaumont which became a favourite place to rest, wash their sore feet and tidy themselves before walking into Adelaide to hawk their wares. Their load on the homeward journey contained sewing thread, needles, sugar, tea, some tobacco for the menfolk and two bricks each for building the new church in Hahndorf. As more villages were established in the hills, their inhabitants also followed the Trail with goods on their backs. This manner of provisioning Adelaide continued until the late 1850s. 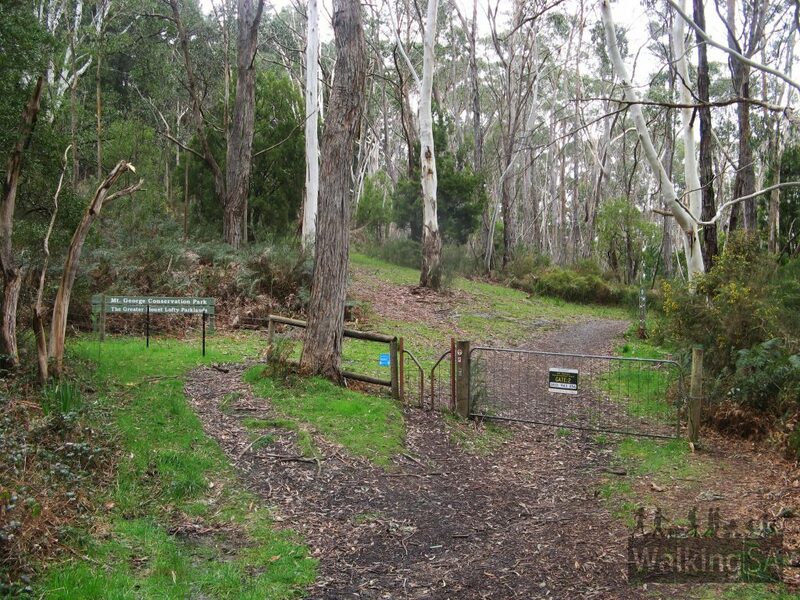 In 1980 six members of the Hahndorf Branch of the National Trust of South Australia followed a map produced on 18 June 1841 by surveyor F R Nixon showing this Trail. 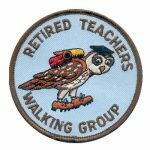 The first public walk along its full length took place on the 20 April 1980 as part of the National Trust’s Silver Jubilee celebrations. 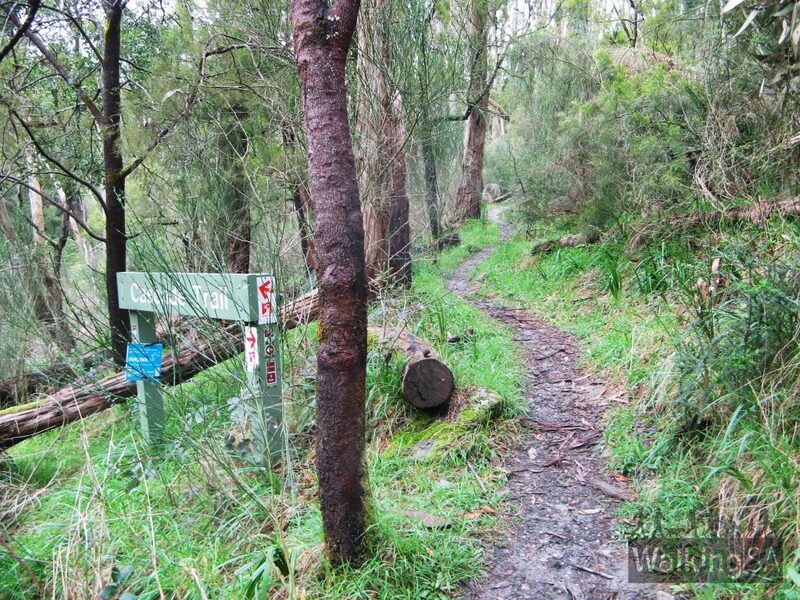 The trail between Silver Road, Verdun, and Hahndorf is not marked. 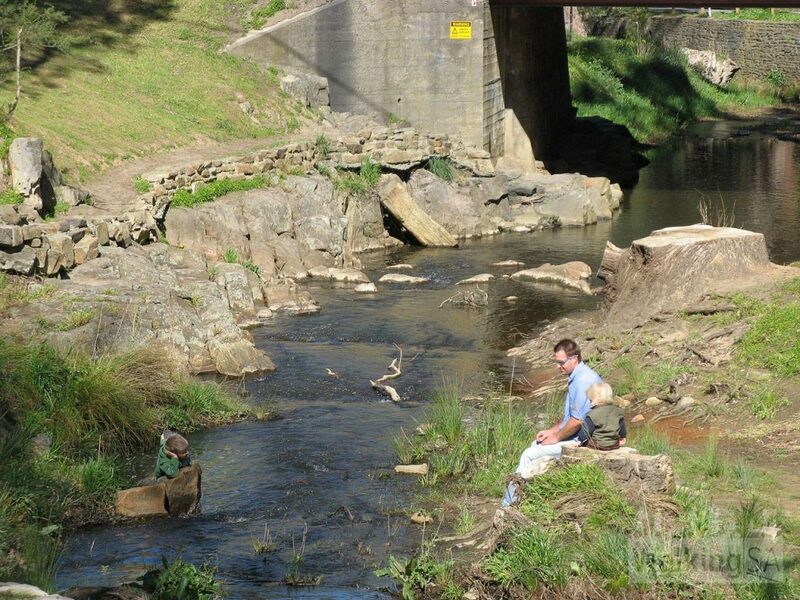 Completion of this section awaits the provision of a safe pedestrian crossing over the Onkaparinga River. From Silver Road near Verdun the trail climbs a pleasant country road and then onto the road verge on the south side of Mt Barker Road. 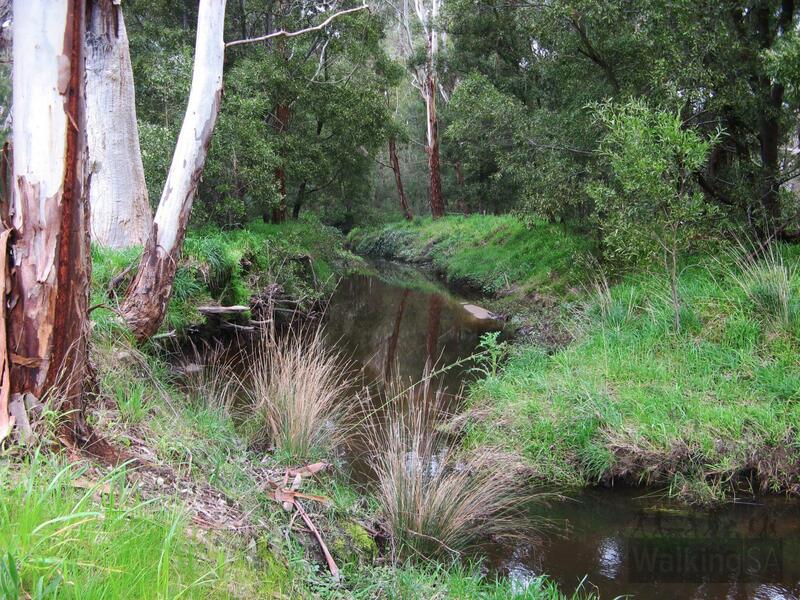 Turn into Oak Road and again at Osterley Avenue where Cox Creek is followed to Bridgewater Oval, then under the bridge to the Lions Park and past the historic Old Bridgewater Mill. 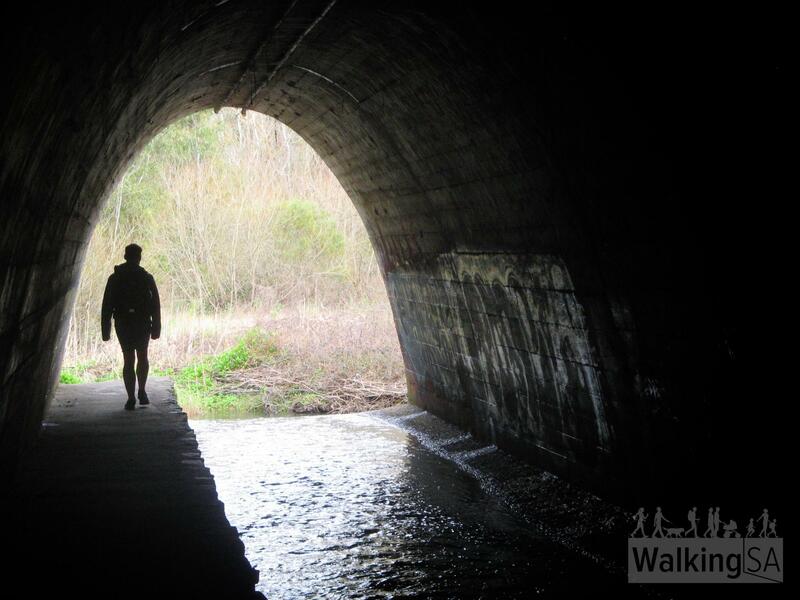 The freeway underpass leads to Mt George Conservation Park and picnic area and then through Mt Lofty Golf Course to the Old Carey Gully Road. 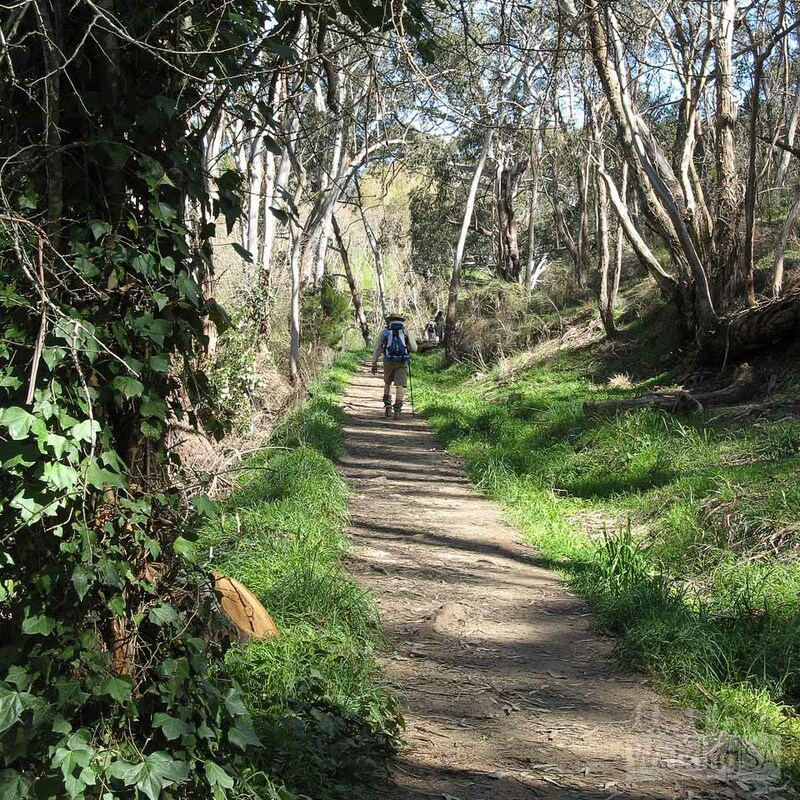 Here we leave the Heysen Trail and follow Old Carey Gully Road over the South Eastern Freeway bridge to Old Mt Barker Road, and along local streets to Pomona Road which leads to the centre of Stirling township. 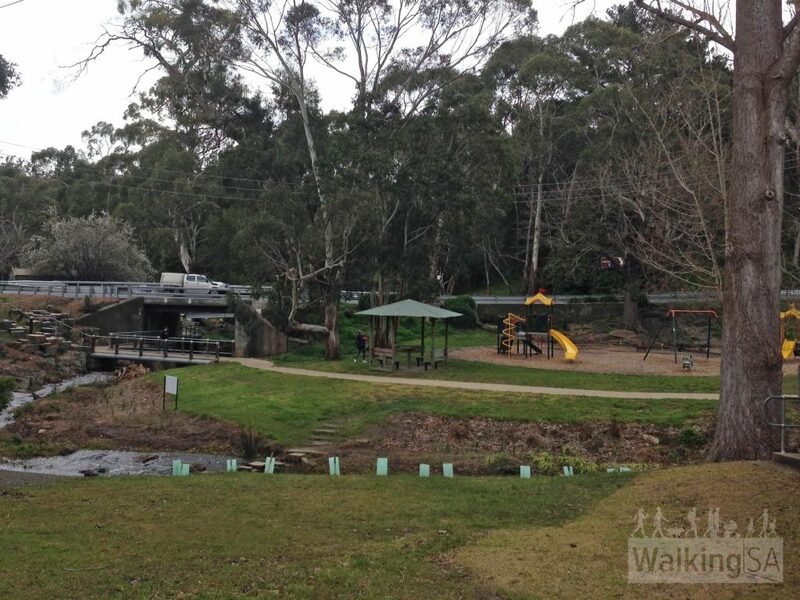 Steamroller Park in Stirling is ideal for a rest, before continuing to Crafers along a nearby local laneway at the north-western corner of Mt Barker Road and Avenue Road. At the Crafers Interchange, use the pedestrian crossings to join the bikeway to Shurdington Road. 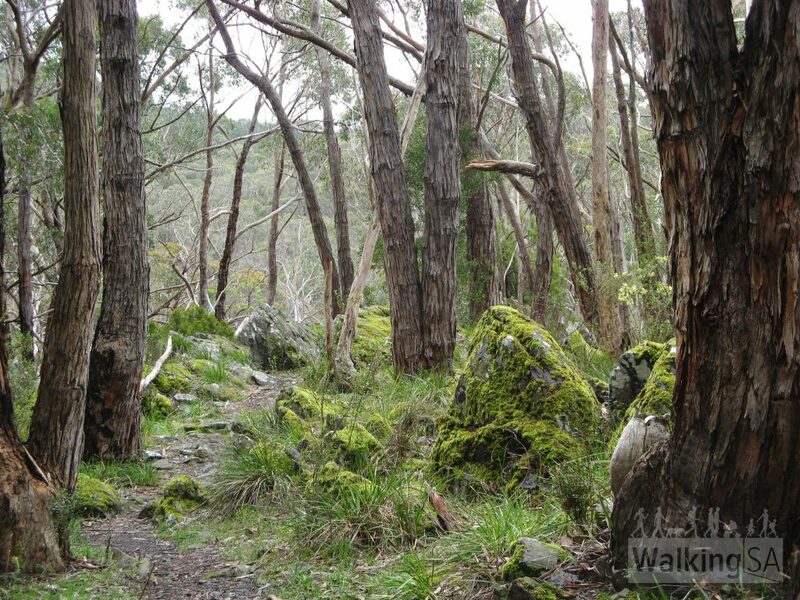 In Cleland Conservation Park the trail follows the Beela and Mireen Tracks and exits near the Bullock Track. 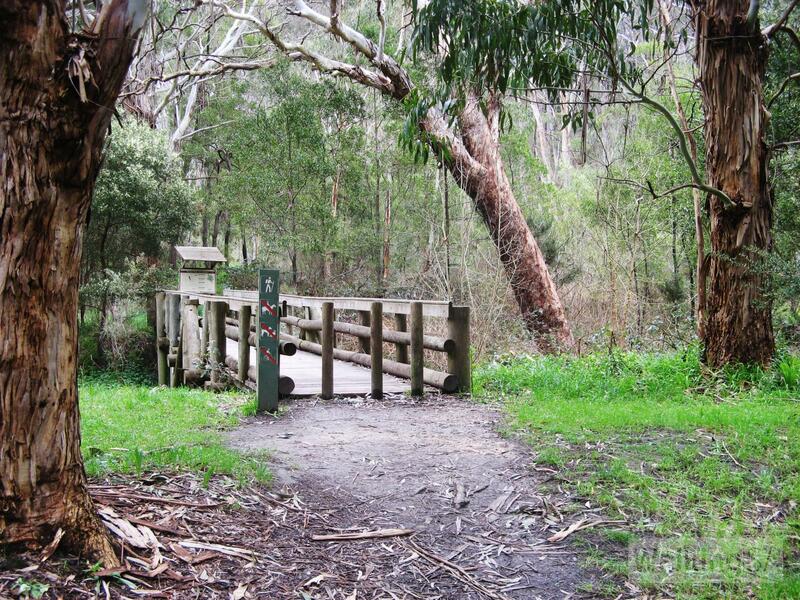 The Bullock Track leads to Mt Osmond Recreation Park. 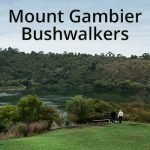 After the Mt Osmond Golf Course join a walking track contouring down the hills face with good views of Adelaide and surrounding suburbs, to Brock Reserve on Dashwood Road, near Glynburn Road and Beaumont House.